In 2002, Mr Stanislaw Kędzior’s brother was his guardian and sent him to a social care institution. The Helsinki Foundation for Human Rights helped Mr Kędzior to appeal to the European Court of Human Rights, and MDAC sent a submission to the court. In 2012, the Court’s judgment criticised the system allowing guardians to institutionalise people. Mr Kędzior still lives in an institution and his brother is still his guardian. 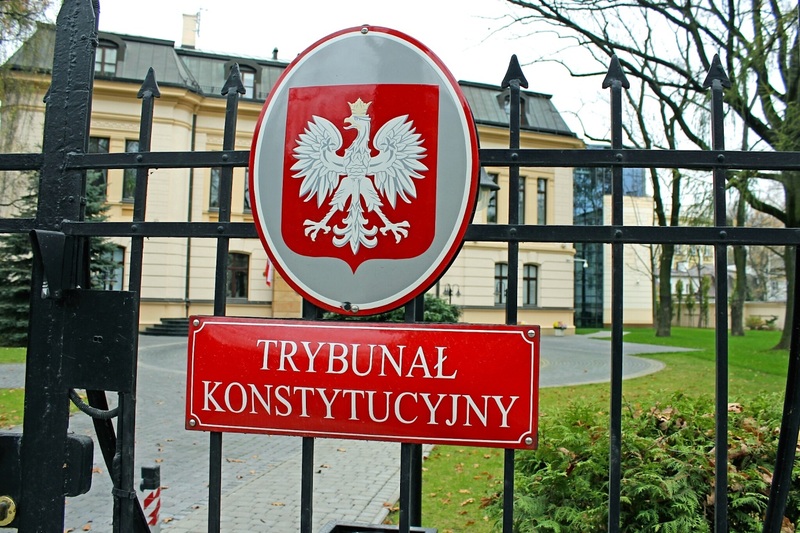 The compensation ordered by the Strasbourg court was allegedly misspent by the brother and Mr Kędzior’s never had access to the money.